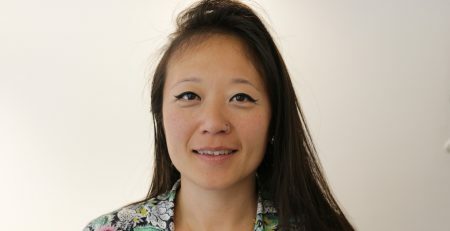 Photo by Andrew Rizer. 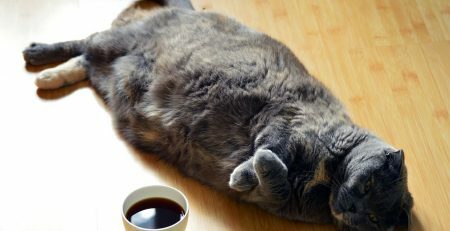 Courtesy of Dash Coffee Roasters. 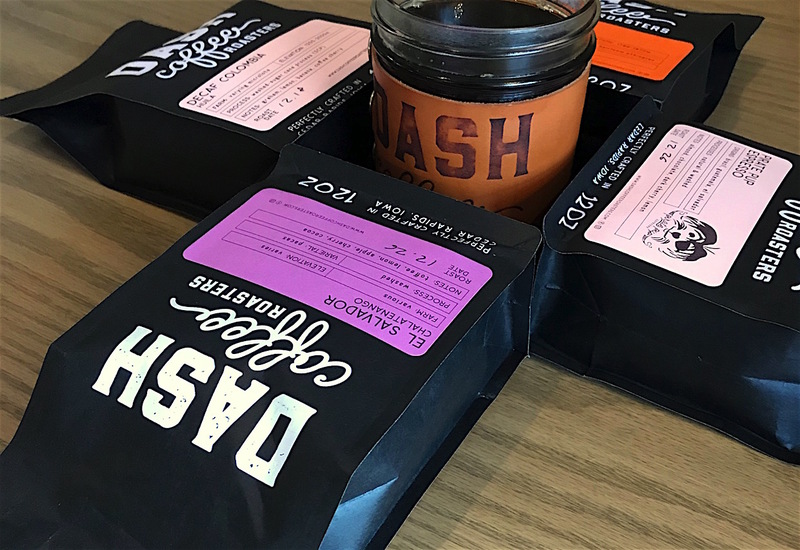 For Dash Coffee Roasters, which launched last November in the heart of Cedar Rapids, Iowa, the name isn’t so much a reference to coffee delivery — the roastery cafe has a slow bar alongside faster options, after all — but to how it should be savored. The name refers to the line between the dates on a tombstone, a symbol that should remind us all to slow down and enjoy the sights, sounds and smells while they last. 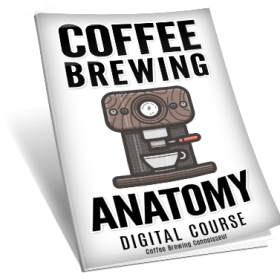 Within the cafe, a small production roastery caters to each of those senses, appealing to customers who haven’t yet been familiarized with coffee’s journey from seed to drink. 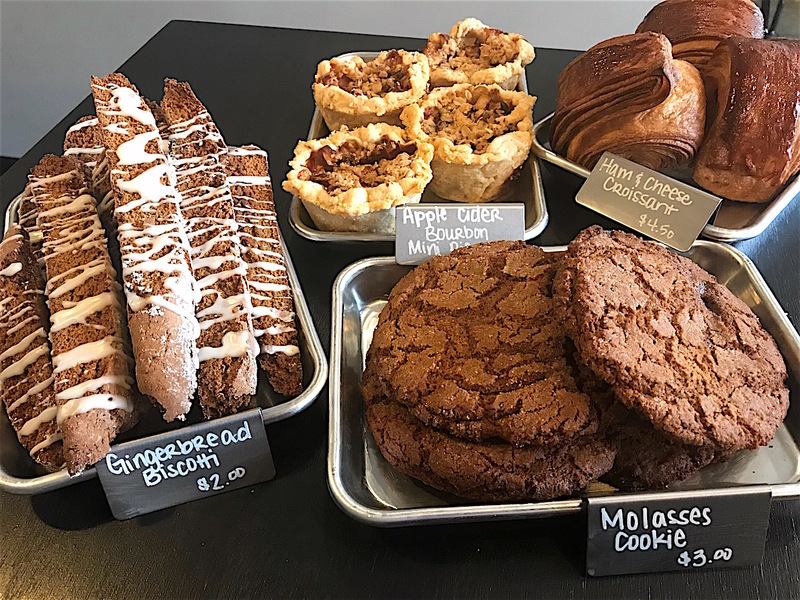 The light-filled 2,400-square-foot Dash cafe is inside a 1920s building that originally housed a hardware store but had been empty since floods hit almost a decade ago. Its original concrete floors and exterior brick have been re-exposed and refurbished thanks to Rebecca and Phil Davidson’s efforts to breathe new life into the structure. 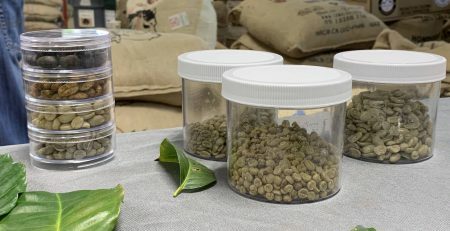 With a Quest M3 for sample roasting a Diedrich IR5 for production, Dash takes seeds sourced with help from Cafe Imports, Genuine Origin and others from shiny green to tender brown in such a way as to showcase the particularity of each, whereby the flavor is more remarkable than the shade. 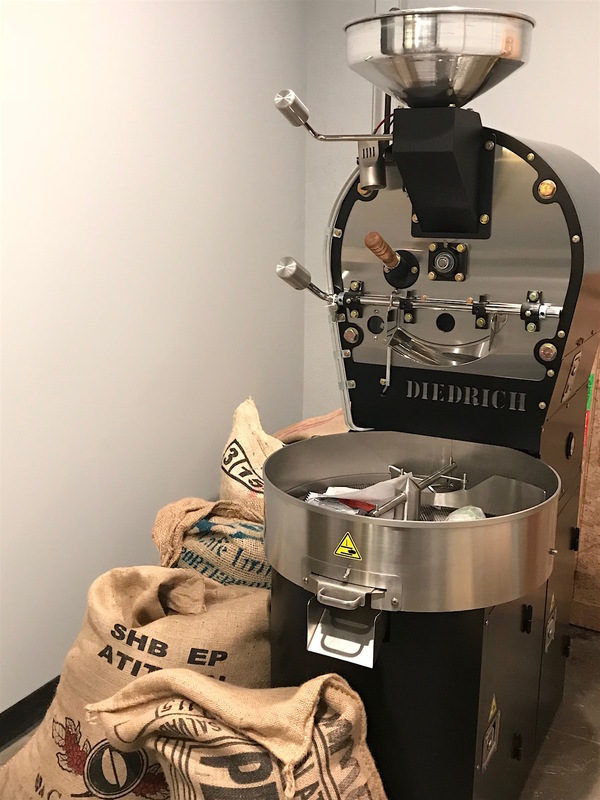 To achieve this goal, Davidson said that he’s a follower of Scott Rao’s technique involving a constantly decreasing rate of rise, and that Rob Hoos has also shared ideas the roaster takes to heart at the Diedrich controls. 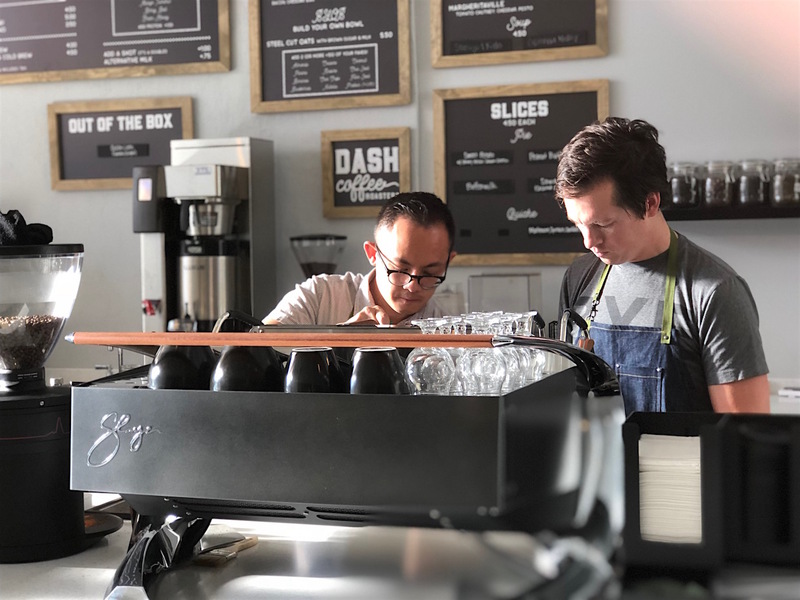 The pourover coffees on that slow bar are filtered by Kalita Wave and ground by Mahlkonig EK43, while a Mahlkonig Peak grinder does the job prior to a Slayer Steam espresso machine, yielding drinks both traditional and wholesomely flavored. A Fetco machine caters to the grab-and-go folks. 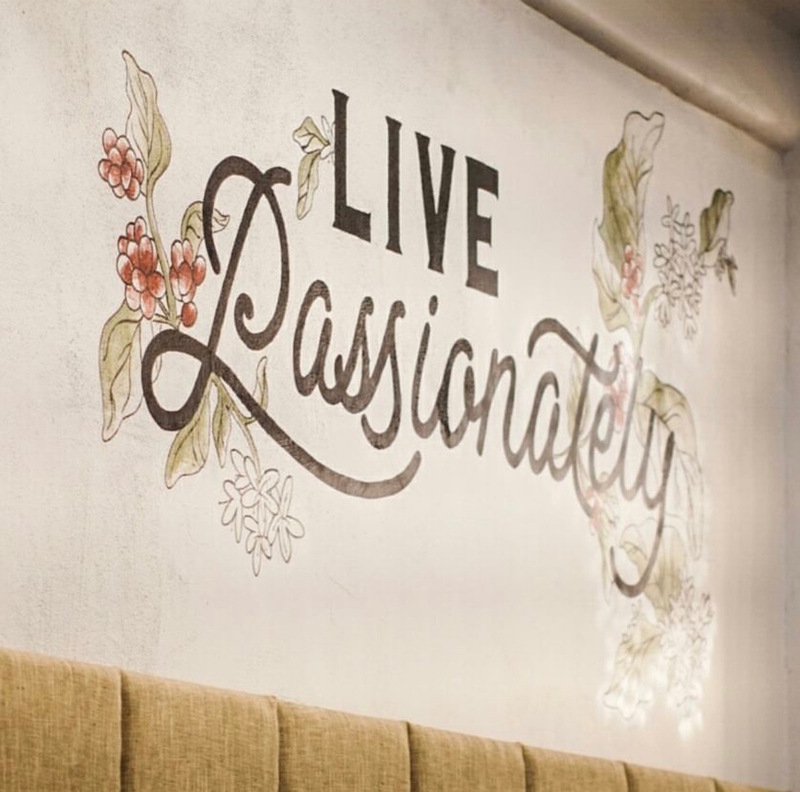 Going forward, Dash intends to focus on wholesale growth, with an equal effort applied to sourcing coffee as sustainably as possible. 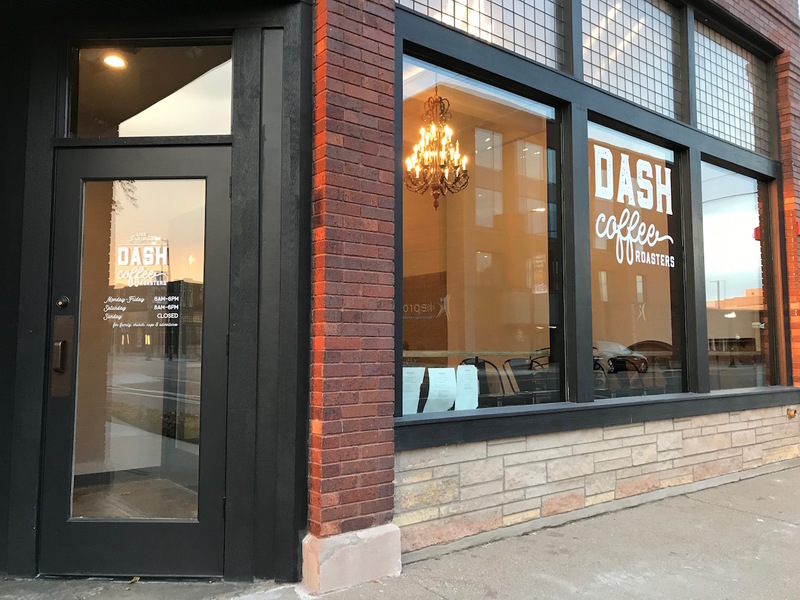 Dash Coffee Roasters is now open at 120 3rd Ave SW, Suite 2, in Cedar Rapids, Iowa.